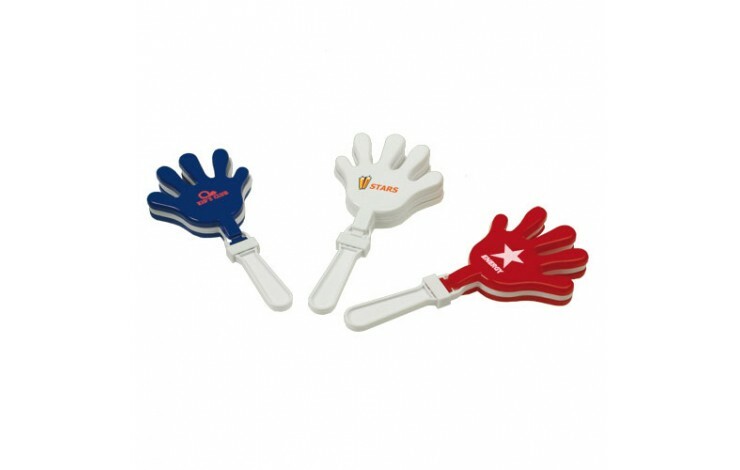 Personalised Hand Clappers are a fun way to promote your brand! 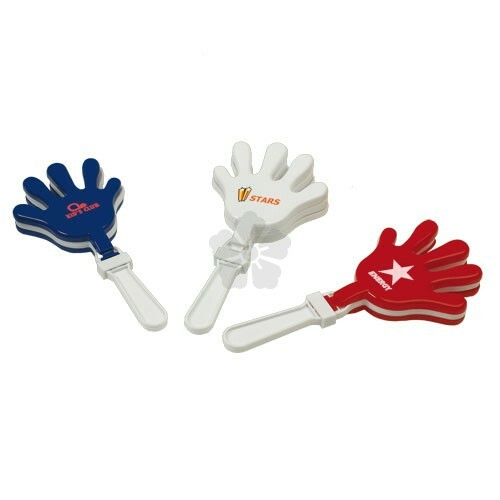 Ideal for sales meeting, exhibitions and sports events, when clacked together they make a loud clapping noise. 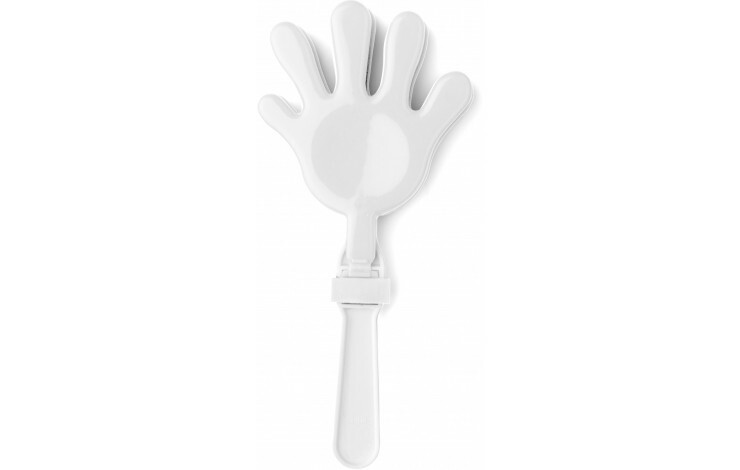 They have a large print area and are available in a range of colours. 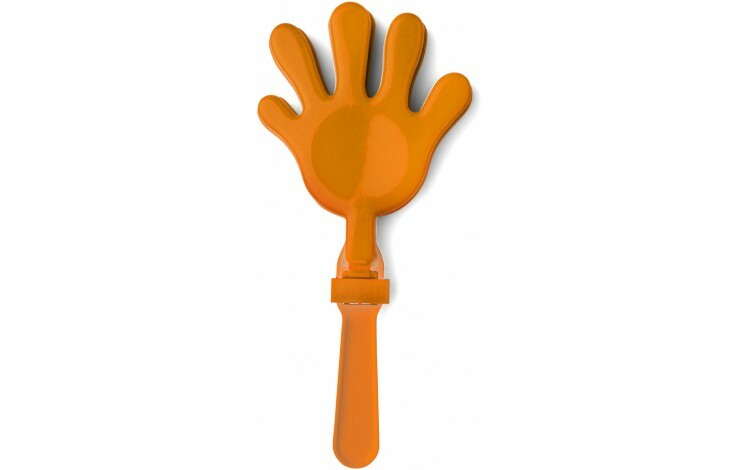 Make a loud clapper noise.